I would like a 4-20mA output sensor for measuring the volume of milk in a milk silo which is 6 metres high. The inside of the silo will be exposed to alkaline and acids during CIP. Please advise what would be suitable. 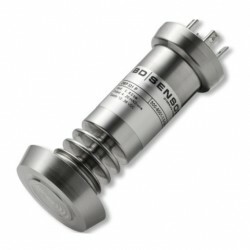 We would suggest the DMP331P which can be specified as a hygienic tank level transmitter with a dairy clamp fitting. 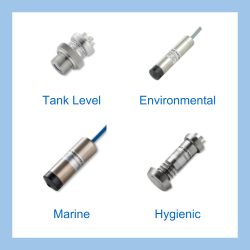 All the exposed materials used in the manufacture of this sensor are suitable for “Cleaning in Place” (CIP) and the IP68 cable gland will protect the electronics when washing down the exterior of the tank. Please complete form below to request a quote for CIP protected dairy sensor for measuring level of milk in 6m high tank. Send us your enquiry for CIP protected dairy sensor for measuring level of milk in 6m high tank to get assistance with this product type.